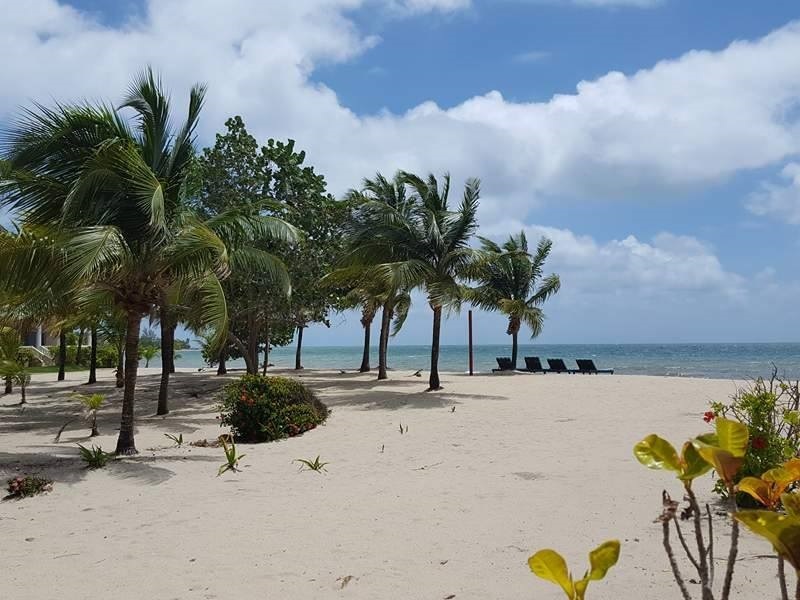 Los Porticos Villas, a collection of casually luxurious beachfront condos, is located one mile outside of Placencia Village on an historic beachfront. 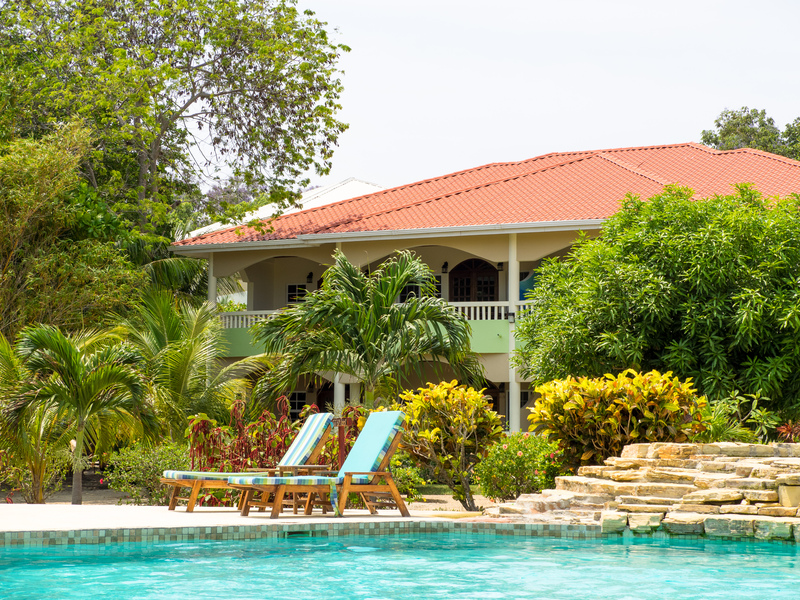 With white sand beaches, clear Caribbean waters, and lush tropical gardens, it’s no surprise that this location has attracted visitors from around the world for decades. 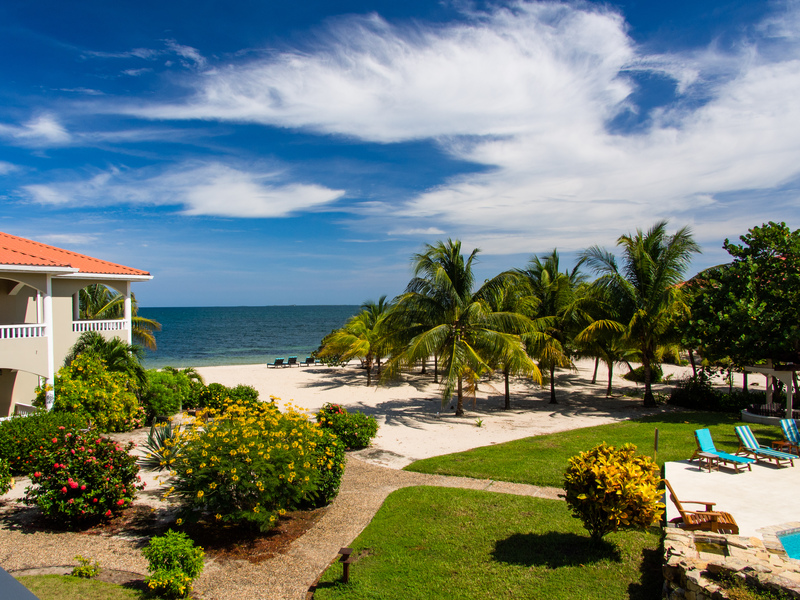 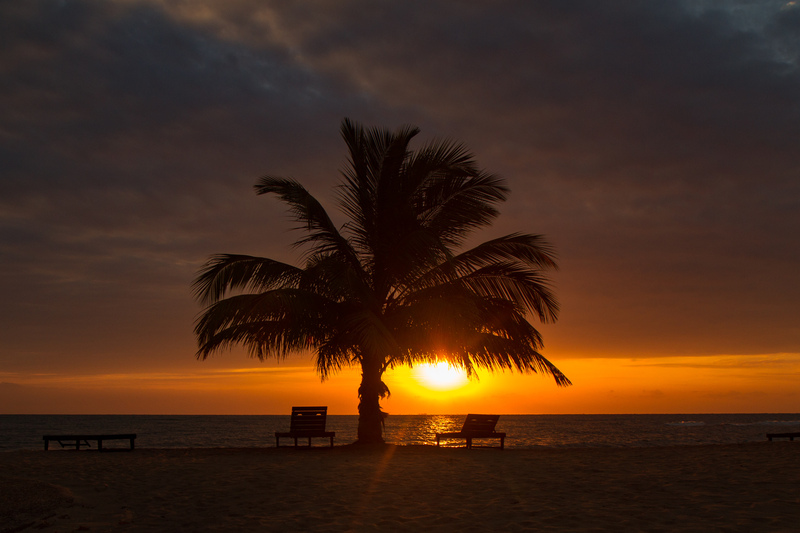 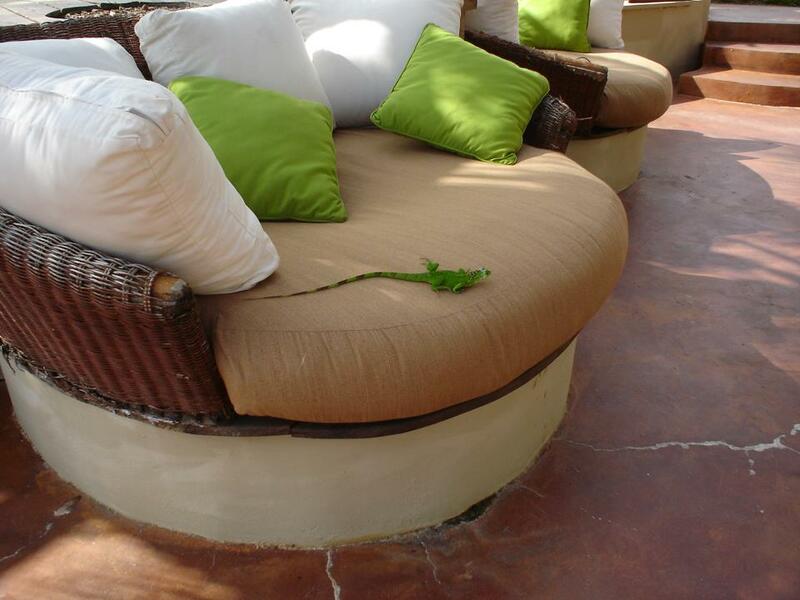 Guests continue to receive warm Belizean welcomes and first-class treatment from the staff at Los Porticos. 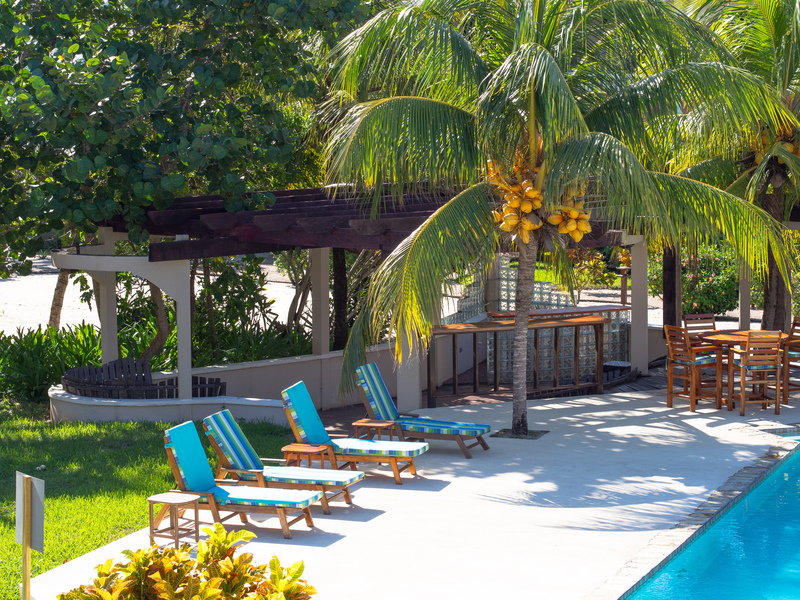 Los Porticos is home to several year-round residents and home-away-from-home to hundreds of visitors from around the world who are now part of our Los Porticos extended family. 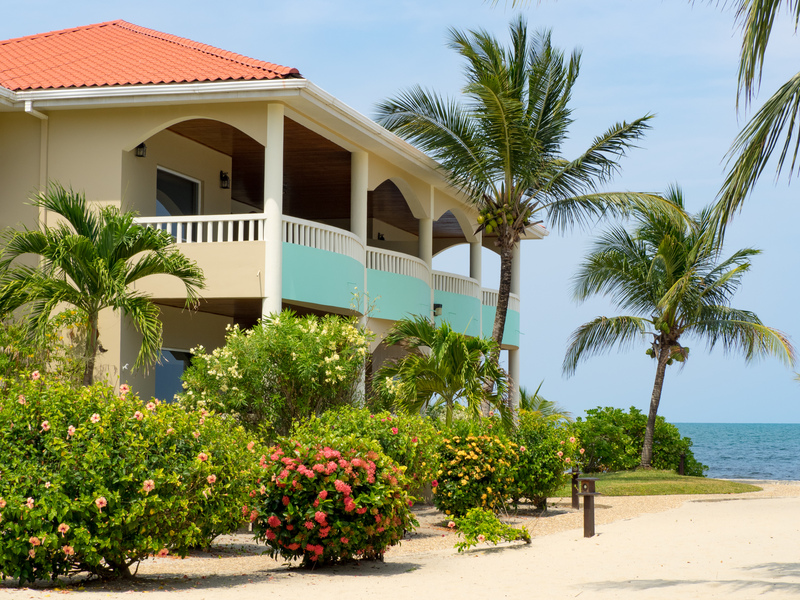 Our spacious one- and two-bedroom condo villas are the perfect retreat for the savvy traveller. 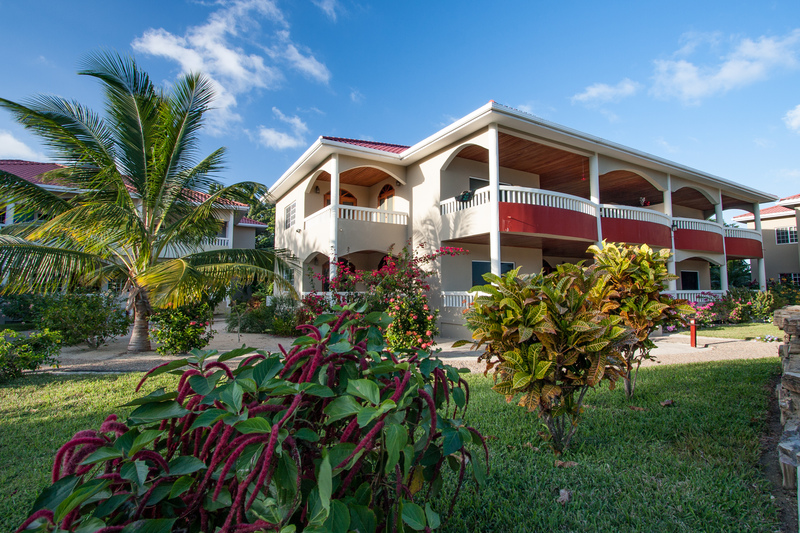 Explore the local rainforest, lagoons, and coral reef and enjoy the richness of the culture and environment of our beautiful Stann Creek District. 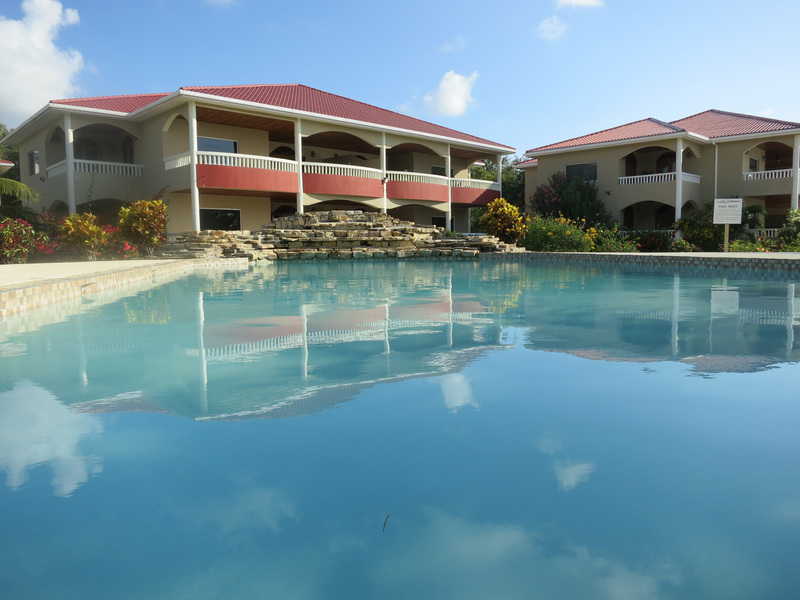 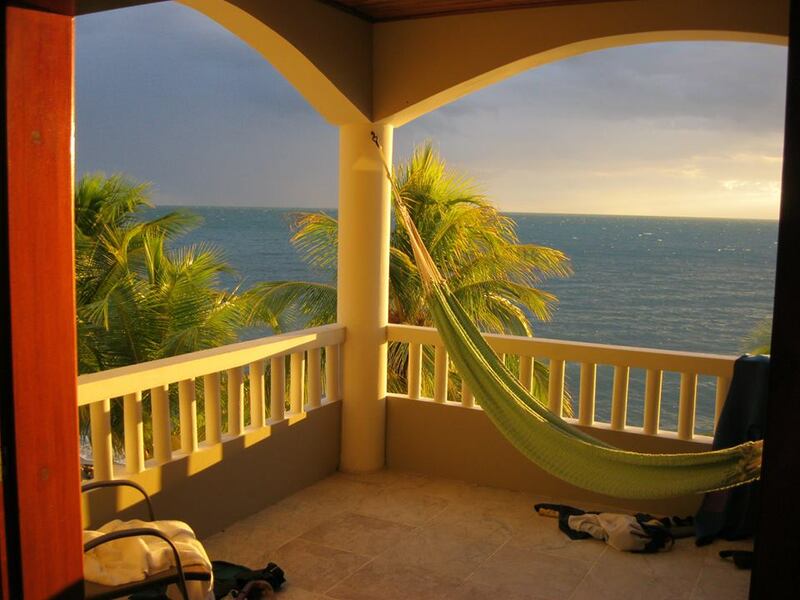 Book your vacation now at Los Porticos Villas and discover the beauty of Caribbean life! 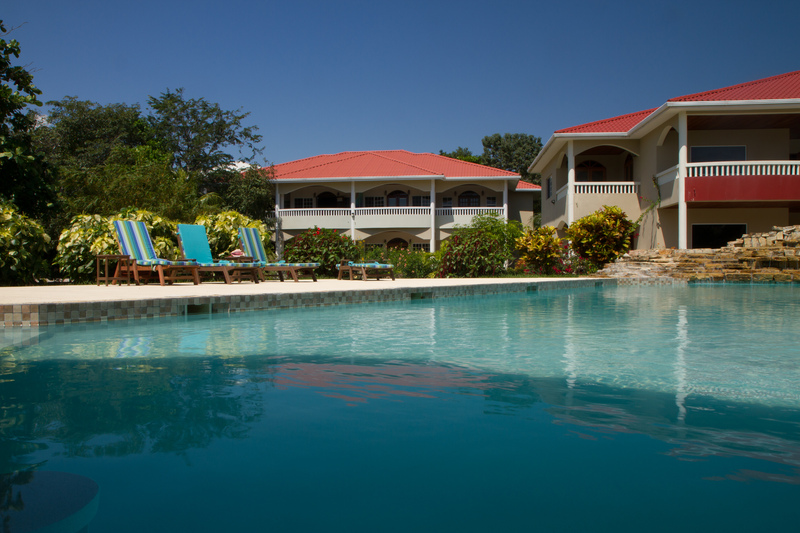 Los Porticos is a boutique style Condo Complex and residences with guest-only facilities. 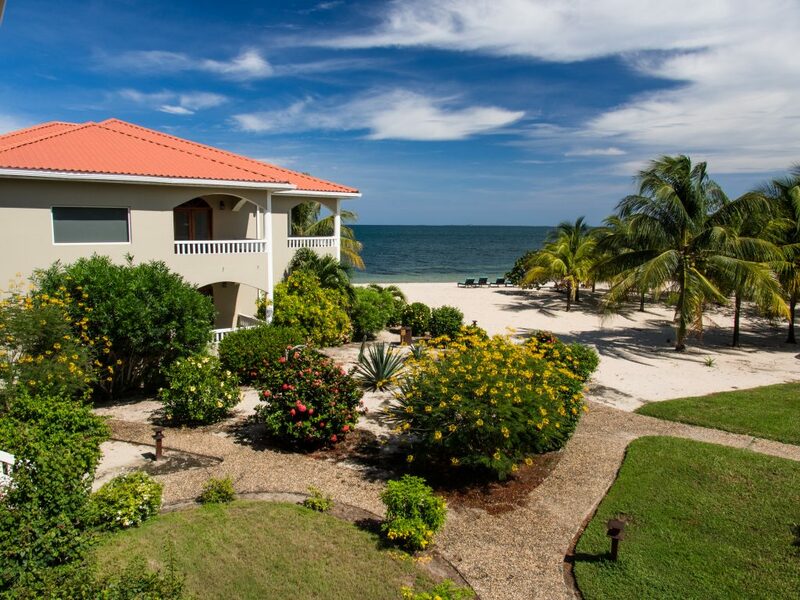 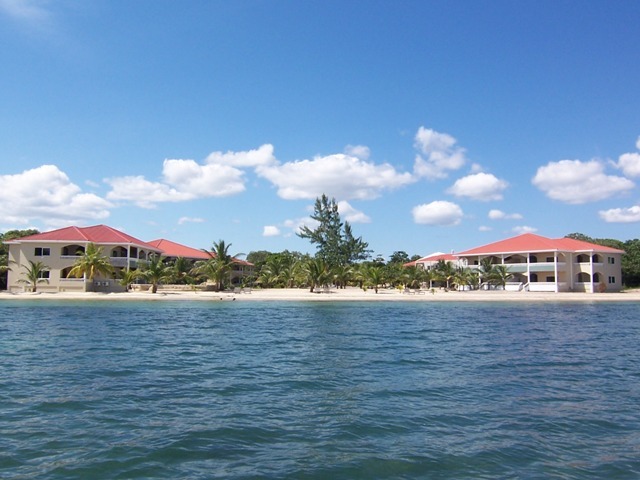 Luxury, privacy and casual elegance define our idyllic Caribbean beach community.